A blog or weblog is an online platform publishing so-called blog content. A blog may be the work of a single person or jointly operated by a group of people, and bloggers tend to use content managament systems or blog software such as WordPress, Blogger, or Joomla. The blog environment is known as the blogosphere. There are different forms of blogs – the spectrum ranges from online diaries to blogs on particular subjects and corporate blogs. Most blogs have a thematic focus, such as travel, fashion or recipes, and many professional discussions blogs have become established as a recognized online media resource. As well as private users, many companies have discovered blogging and employ corporate blogs as a tool to communicate with their readers. There are no creative limits when writing blogs. However, there are certain points to be considered when writing good quality blog texts. Blogs first emerged in the ‘90s when they resembled online diaries. Since then, the number and type has continued to increase worldwide. According to NM Incite, there were 173 million indexed blogs in October 2011, and in April 2014 alone, the blogging platform Tumblr claimed to have 182.5 million listed blogs. The motives for blogging range from the joy of writing to the provision of information and the identification of emerging trends. Blog topics vary from travel to cooking. Fashion blogs like The Sartorialist also enjoy great popularity. Corporate blogs are strategic tools in a company’s marketing mix, and their aim is to purposefully represent and communicate the interests of the company. Such e-commerce companies develop a blog to enhance their online store beyond basic Product Description content, often including tips and advice. In addition, there is a trend to build so-called corporate Magazines such as Coca Cola’s ‘Journey’. 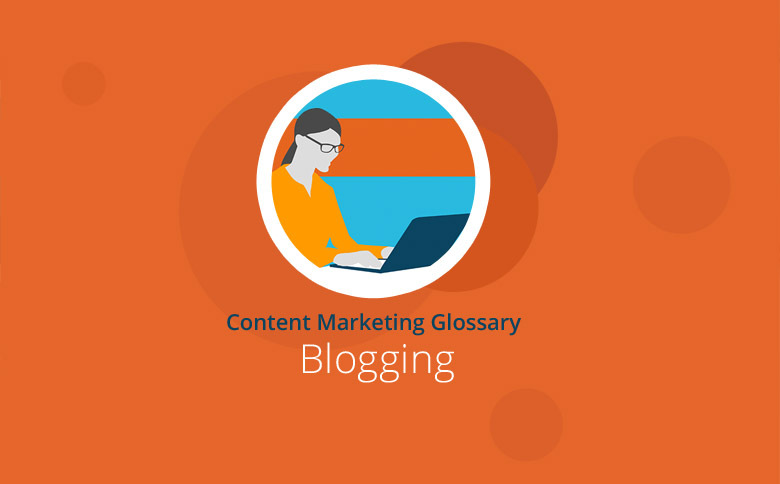 Blogs are frequently posted and at high volumes. According to the IACP Center For Social Media, 3 million new blogs come online every month. Reader interaction is also a regular feature of blogs, so a blog will usually have a comment function. Many bloggers use social media channels and newsletters to market their blog, and the search engine optimization of a blog plays a vital part in its ability to raise awareness. To stand out from the crowd in the blogosphere, it’s important to bear a few things in mind. Bloggers do not necessarily have a journalistic background, so the quality of blogs are primarily distinguished by the benefits for the reader. Successful blogs typically include the following: personal experience, insider tips, high-quality and valuable information, authenticity and a unique style. Because blogs often contain original ideas and personal experiences, they are frequently written from first-person perspective to give them a personal touch. As a rule, the tone and style of blog texts tend to be informal, and colorful language can make it easier to produce content that the reader will remember. Since the advent of blogs, the number of online journals has significantly increased worldwide. Private bloggers write down their own thoughts and share their ideas and experiences with their readers. Amateur and professional copywriters develop blogs on particular topics and make a name for themselves. Companies choose to develop their own company blogs to increase their brand presence, position themselves as experts and retain customer loyalty. Successful blogs are authentic, unique and focus on the target audience. Do you need content for your blog? Textbroker Self-Service gives you access to thousands of freelance writers with many different areas of expertise.